Another happy client has bought their house! 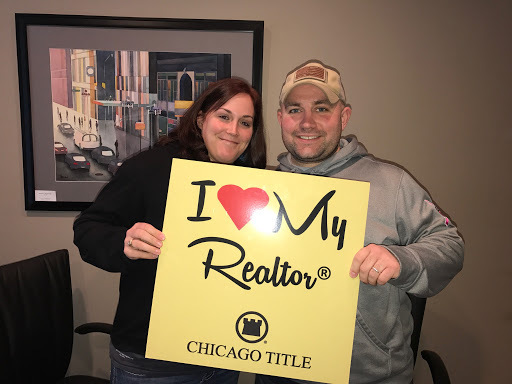 These clients have bought and sold several homes with us! Congratulations again to Shawn and Angela! As most of you know, the events over the last several years in the real estate industry shows that people forget about the tremendous financial responsibility of purchasing a home. Here are a few tips for buying your next Indianapolis home.